Irish for island but no one is an island, we are all connected, by seas, by ocean, by dreams, through keeping the channel clear. 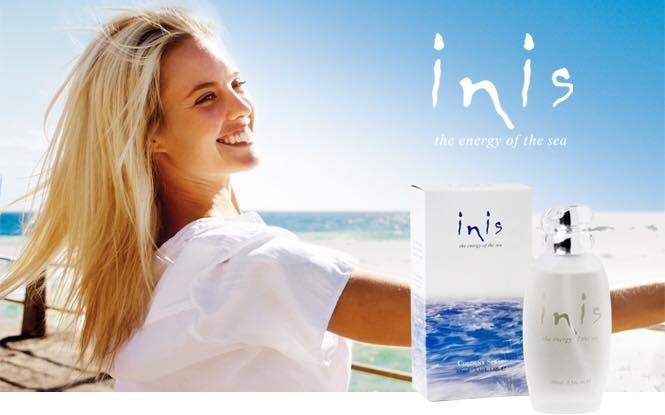 Inis is a sparkling clean, unisex scent. Made in Ireland.